When you see a pair of speakers come through in the BGR Deals team feed, you had better believe that they’ll provide high-quality sound at an affordable price. Of course sometimes we like to toss out a curve ball and that’s exactly what you’re looking at right now. 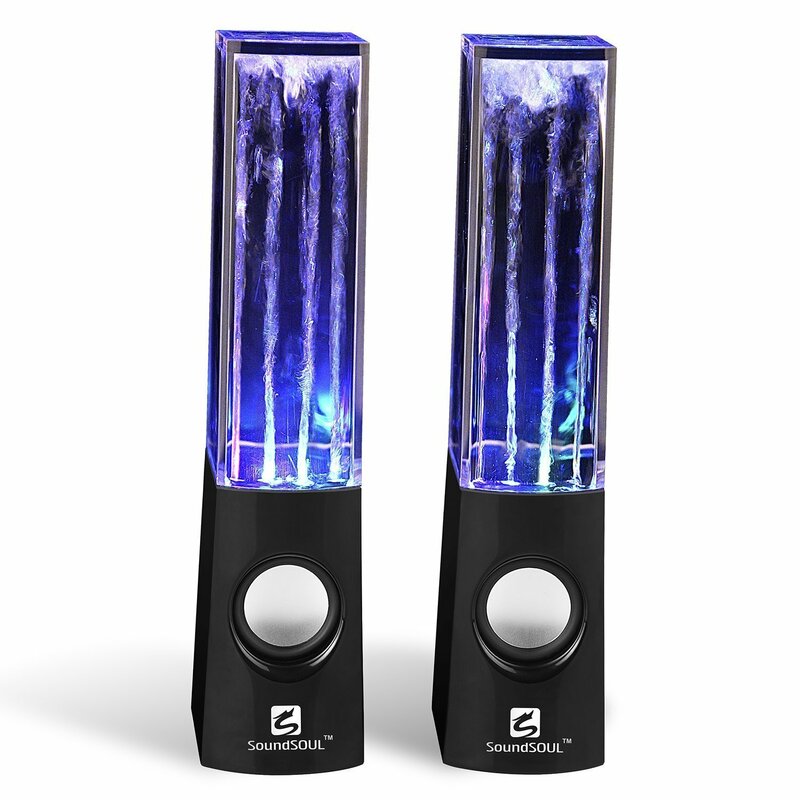 The SoundSoul Mini Amplifier Music Fountain Speakers absolutely won’t any awards for sound quality, but they novelty more than makes up for it. Think of them like a next-generation lava lamp, but even cooler.